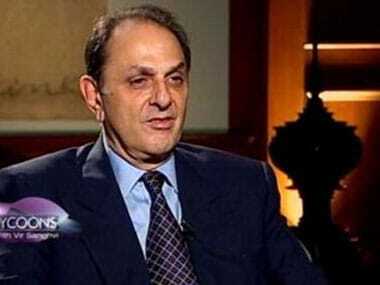 Mumbai: Tata Motors independent director Nusli Wadia, who will next week face shareholders' vote called by Tata Sons for his removal, on Wednesday said he had differences with Ratan Tata over continuation of the Nano, which has proved to be a serious drain on the financial resources of the company. In a letter to the shareholders of the homegrown auto major ahead of the extraordinary general meeting or EGM on December 22, Wadia said the investment and losses on Nano have been in thousands of crore of rupees. Giving reasons why he believed the small car should be closed, Wadia said: "The Nano, initially a car conceived to sell at Rs 1 lakh was launched in 2008 and has proved to be a serious drain on the financial resources of Tata Motors. Even at price Rs 2.25 lakh, the car neither sells nor is viable as every sale of the vehicle is at a substantial loss to the company." "After its commercial failure, which became evident not too long after its launch, I differed strongly with its continued operations and funding. Huge losses have been incurred over the years. The plan on which the investment was made was for 2.5 lakh cars while the production in 2015-16 was in the region of 20,000 cars and presently far less," he added. Cautioning against continuation of the car, he said: "The delay in closure if Nano is a serious drain on the finances of the company, in addition it has created very negative image on the passenger vehicles business of the company. 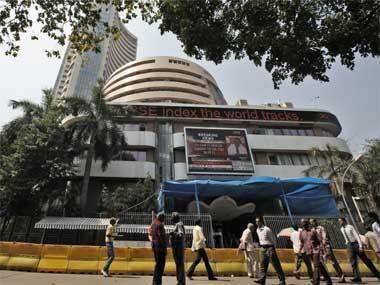 "The investment and losses on Nano have been in thousands of crore of rupees. Concerns have been raised not only by me but by several others regarding the continuing operations." Wadia also said the "alleged reasons for seeking my removal do not even remotely relate to my performance or my conduct as an Independent Director of Tata Motors for 18 years". He also denied allegations that his "actions may put Tata Motors and its future in grave jeopardy and impact the overall morale of the workers, employees and management who have joined a Tata company", saying it was "false and untrue and is conjecture". Claiming that no worker, employee or manager or director of Tata Motors has ever complained of his conduct, Wadia said, "On the contrary, it is they who have sought my advice on several occasions outside the board meeting on many issues." Wadia also said he has already sent notices for defamation to Tata Sons for "carrying on a personal vendetta against me for not toeing their line". 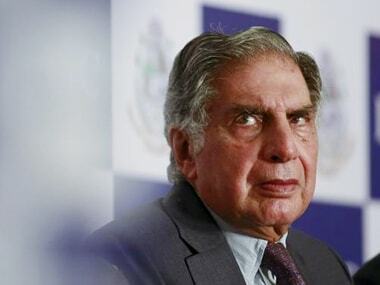 "I believe that it is Tata Sons and its interim Chairman who have vindictively issued this notice with malicious intent to remove me from the board of Tata Motors. I believe that it is their actions, which lack bona fide and in fact are malafide," Wadia wrote in his letter to the shareholders seeking their support. 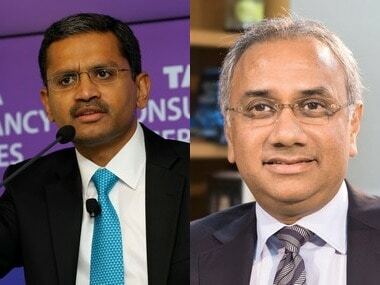 Tata Sons, which holds a 26.51 percent stake in Tata Motors, asked the auto major last month to convene an extraordinary general meeting of the company to consider its resolution seeking removal of Cyrus Mistry and Mr Wadia from its board.